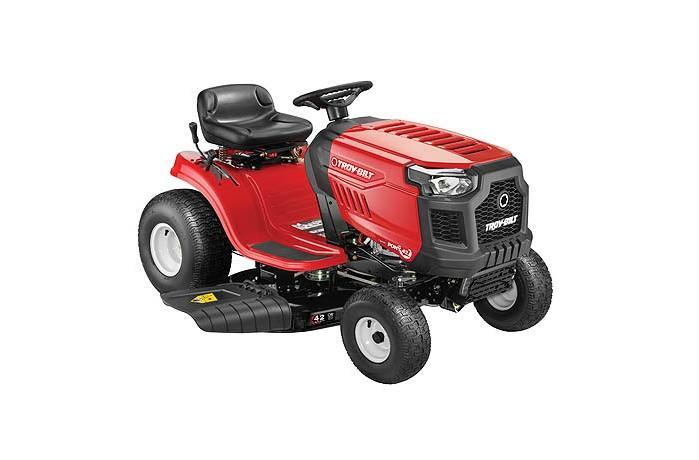 Get solid, strong performance and plenty of power with the Pony riding lawn tractor. 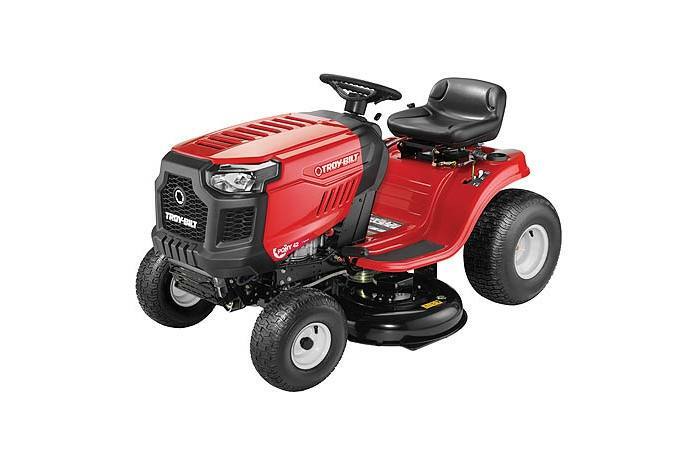 The Pony lawn-tractor features a 13-gauge steel StepThru™ frame, 17.5 HP* Single Briggs & Stratton® engine and a smooth 7-speed Shift-on-the-Go transmission for effortless speed changes. 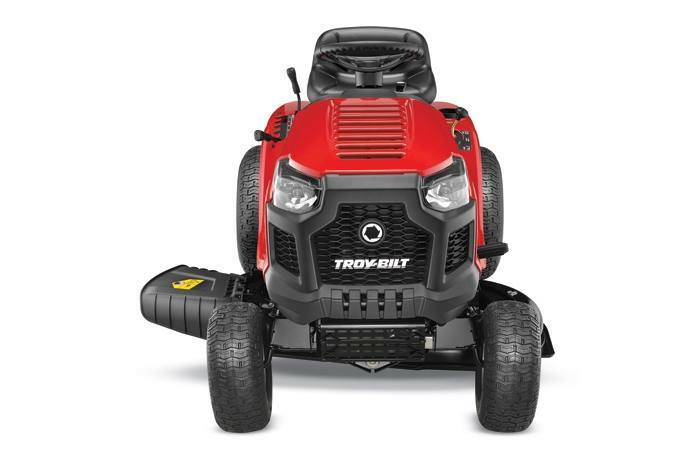 Fuel Tank Capacity: 1.36 gal.